The opening of Bershka was formally launched a few nights ago in its first store at Glorietta 2. The space was packed with fashionable peeps from all over the Metro. They even managed to squeeze a stage in where Taken by Cars played live music for the guests and then was later in the night replaced by a super hot dj named Eve Special who reminded me so much of the girl from "Some Kind Of Wonderful". It was so crowded that I couldn't take decent photos with my SLR, I had to resort to using my phone. 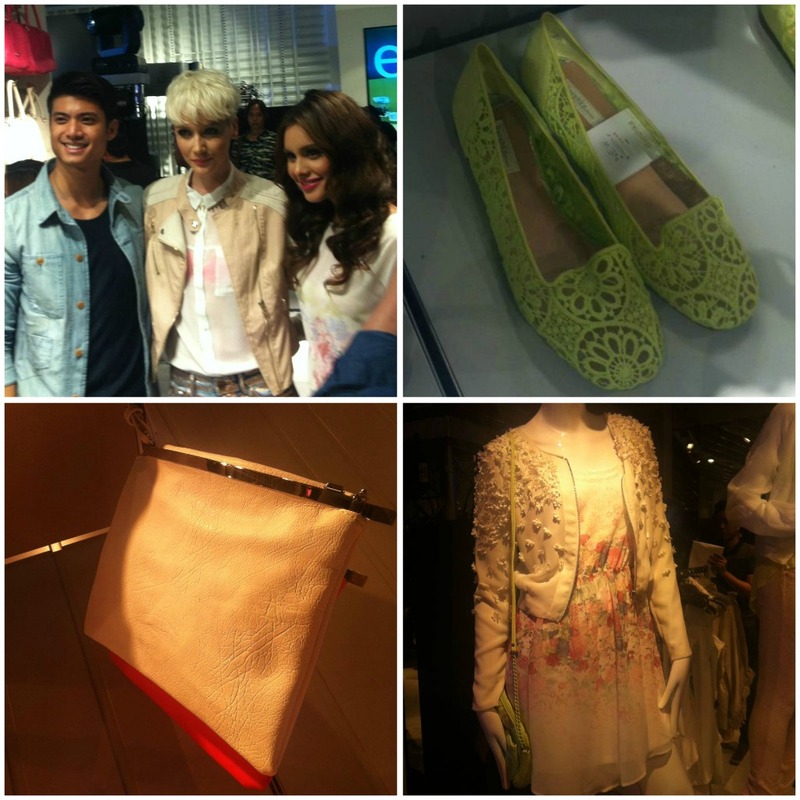 Anyway, here are some photos from that night as well as some pretty pieces that caught my attention in the store. bershka holy chic clutch .... I so want this. There you go. 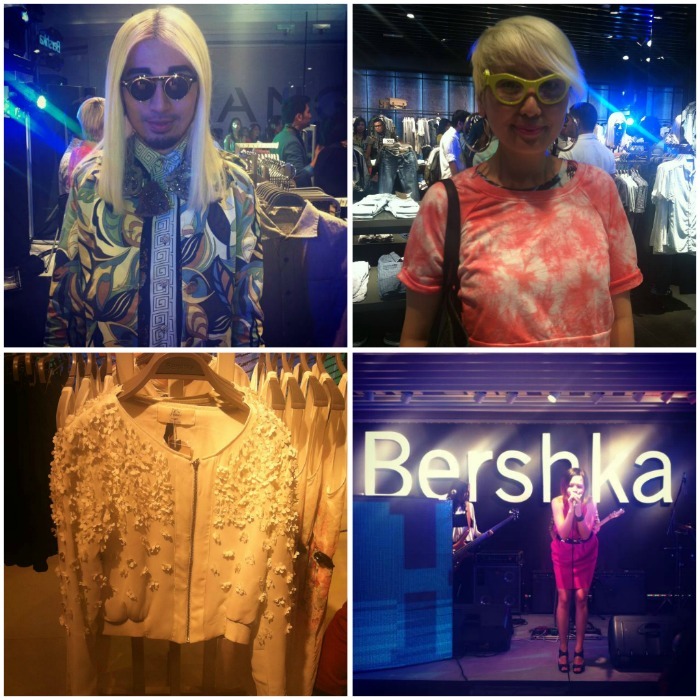 Bershka's summer 2013 collection is comprised mostly of sophisticated avant garde pieces in straight cuts. There's also a plethora of cool transparent pieces that give a new and much welcome twist to layering. 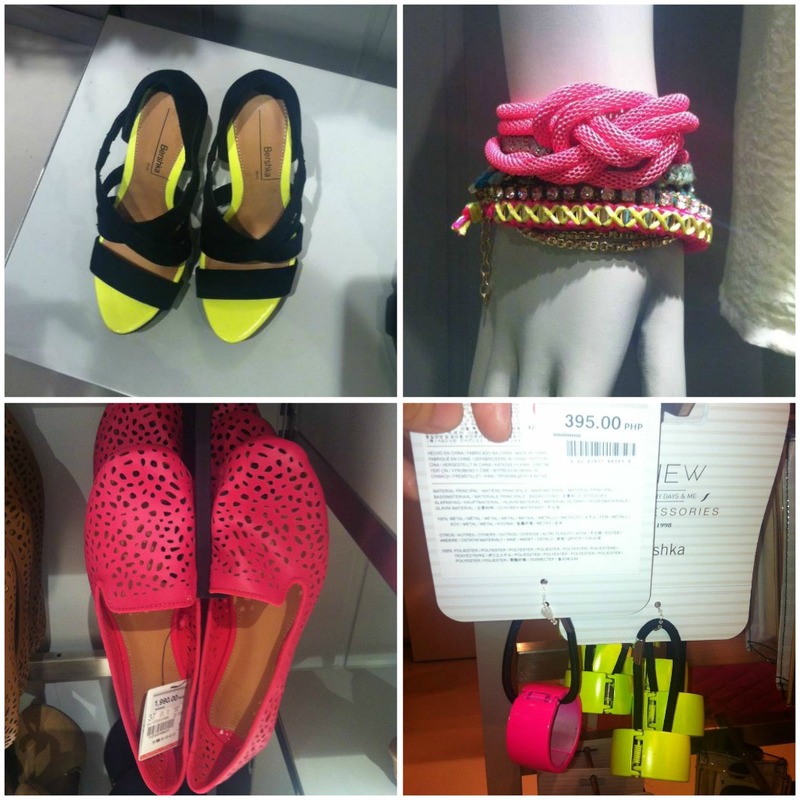 Accent everything with pops of neon and you're sure to be a hit fashionista this summer. Bershka is brought to you by Store Specialists.